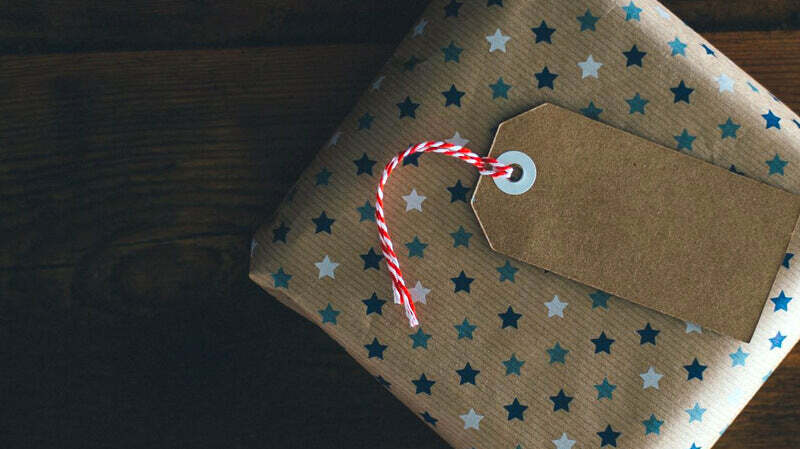 We are nearing that time of the year when you start brainstorming about what could be the coolest thing to gift to your special someone this Christmas. And we know that sometimes, it can be really hard to come up with an idea. 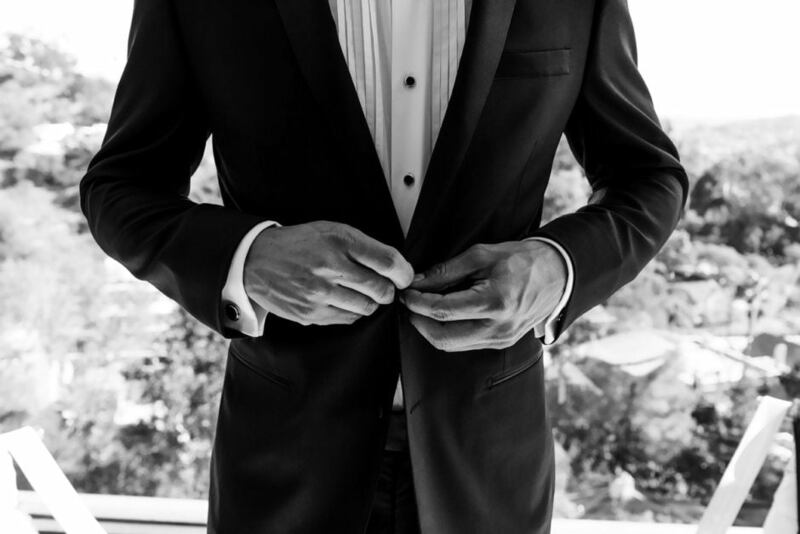 Many times, we see men struggle with neckties for a basic knot. Wearing a tie on weddings and business meetings is a daily life struggle that men cannot escape. Well, no more of that fuss with Hextie. 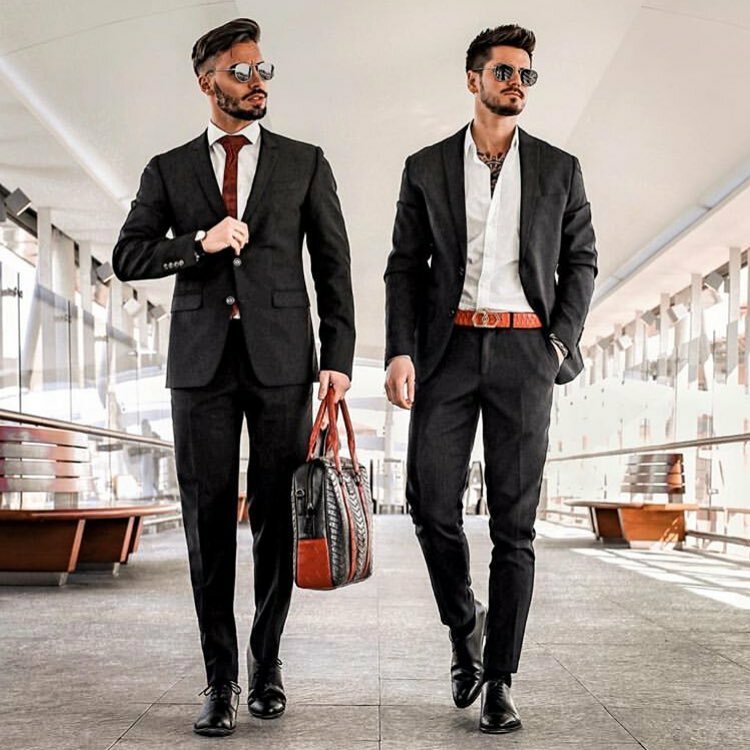 Recently, there is a new range of futuristic and luxury fashion ties made of metal that is quite different from the usual range of ties made of fabrics. 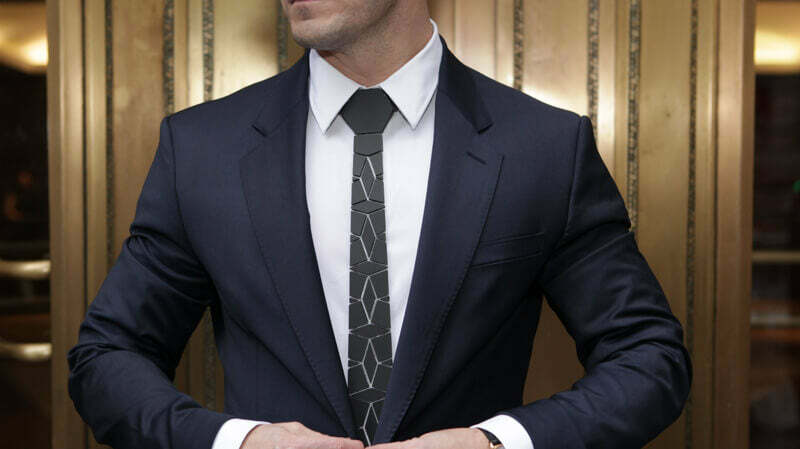 These range of ties are called metallic ties or mirror ties.